Spring is here, and fresh food season is upon us once again. 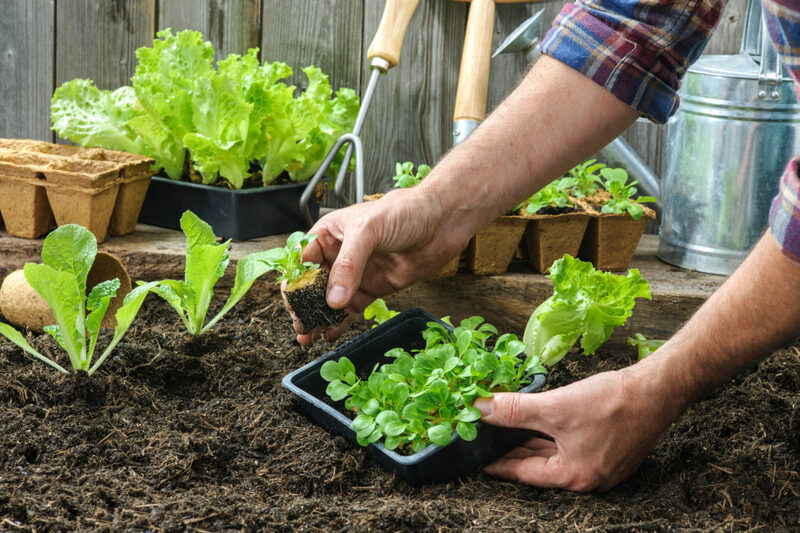 Local farms and urban gardens are harvesting bumper crops of fresh fruit and vegetables, and all of them are ready to become fresh additions to your seasonal menu. Here are some fantastic strategies for highlighting spring in your in-house and online menus. Every spring you should blow the dust and cobwebs off of everything on your website and spruce it up with new images, fresh promotions and new advertising. Make it an annual event customers look forward to and anticipate. Consider unveiling the revamped site on the first day of spring. Include seasonal specials, menu items and promotions that will not be back again for a year. Sign up for a table or booth at your local farmers’ market if it is affordable. Offer free samples of your menu items and pass out menus and other promotional materials at the table. Focus on making everything about your spring menu and using fresh locally-grown ingredients. Participating in the local farmers’ market is a great way to help the small businesses in your area economically. Plus, it is better for the environment and reduces carbon emissions, too. It also gives you and your staff the opportunity to connect with the community and form real connections that will lead to both takeout and dine-in orders. There is some additional cost to rent the space, but it is well worth the investment. Consider including a local map of where your produce and other local ingredients come from to show your customers that you are serious about supporting local fresh food. It also allows them to support these same local growers and farmers when they shop for their own groceries. Showcasing local farmers who grow your ingredients is another great way to emphasize spring and fresh local food. Interview them at the farmers market, take pictures of their wares and tell their stories. Foodies and regular diners alike love reading about where their food comes from and putting faces to names. Not only will you attract organic traffic to your website, but it will also increase the likelihood of customers placing an online order. Using seasonal ingredients creates opportunities for showcasing your kitchen staff’s skills in food preparation and recipe creation. Conference with your chef and the staff to develop your spring menu. Ask them to come up with some simple dishes any home cook could learn to prepare. Once you have two or three options picked out, work with your kitchen staff to record some videos explaining how to prepare these dishes at home. Next, order enough ingredients for these two or three menu items and offer meal kits customers can order to take out and bring home to make a fresh spring-themed meal for their family. They will not need to worry about measuring ingredients or any hard work. They will just need to follow the how-to videos on your website to make a fresh, delicious meal at home. Empowering your customers to prepare food not only establishes a relationship with them, but it positions you in the community as the place to go for eating a sit-down meal or preparing one for your family at home. 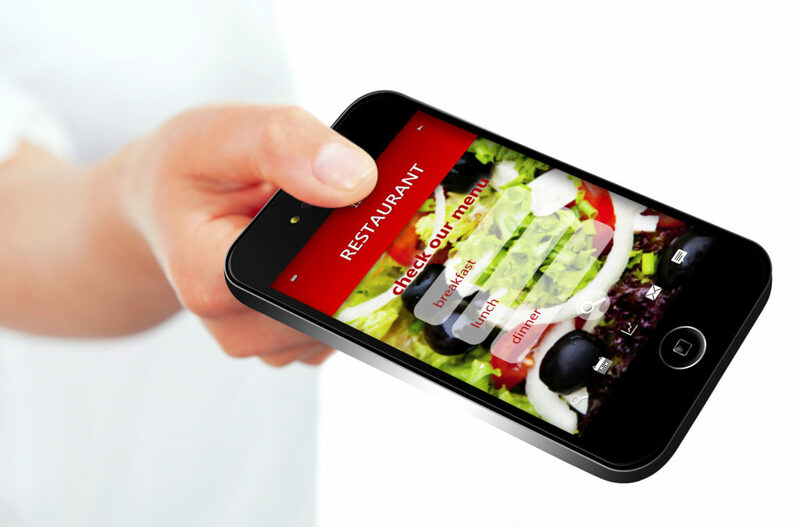 Updating your online ordering options and/or app is critical to running a successful spring menu promotion at your restaurant. Hungry busy people running back and forth to activities like baseball and softball games, spring dances and graduation celebrations are often looking to grab a quick takeout meal. Emphasize the season and all that goes along with it in the content of your website and online ordering app/site. It will almost instantly increase traffic and order frequency as well as ticket totals with seasonally-suggested menu add-ons like appetizers or desserts. You will sell more per order with fresh content and revised offers, and the increased revenue often translates into increased profits. The fact that items are seasonal also creates a sense of urgency for placing an order now before the menu changes for the summer. Making the arrival of spring an event in your restaurant for you and your customers is not complicated, but you need to have a focused strategy to capitalize on the change of seasons and limited-time opportunities. 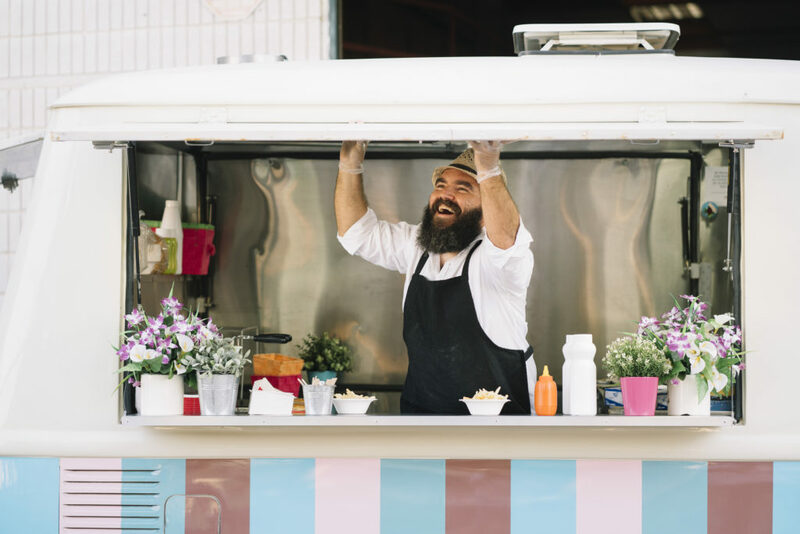 Spring all too quickly flows into summer, and before you know it, you will need to focus on keeping customers ordering and dining-in during the warmer months of the year. Get started now and take advantage of all the benefits promoting spring offers your business. If you need help getting your online ordering system or mobile app ready for the spring rush, contact Orders2me today.